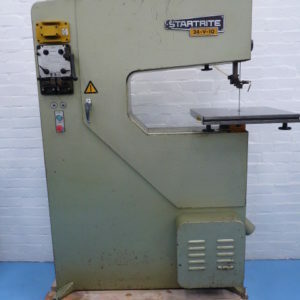 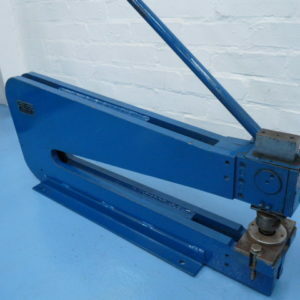 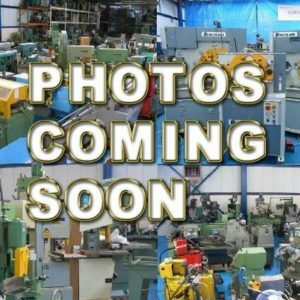 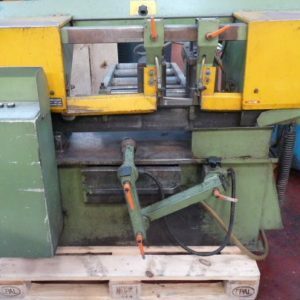 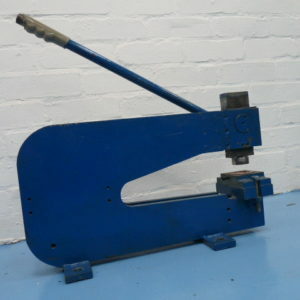 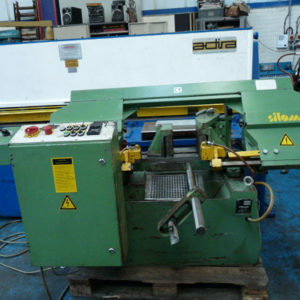 Quality Used Engineering Machinery For Sale. 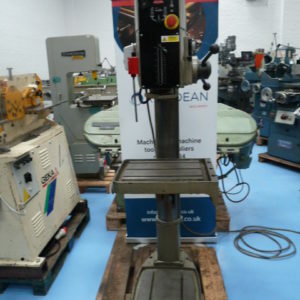 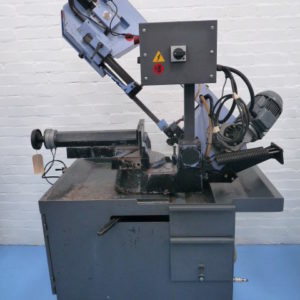 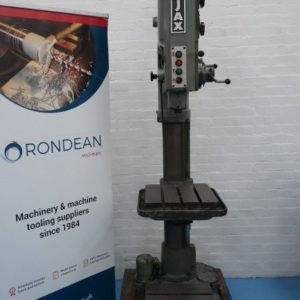 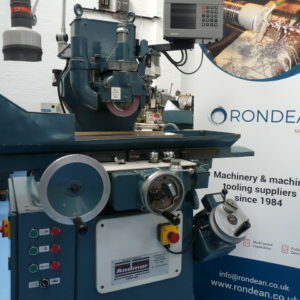 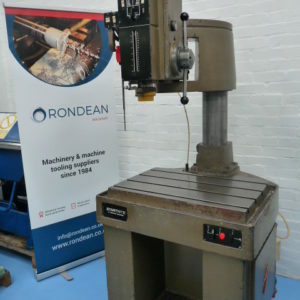 Rondean Ltd offer a wide range of USED Engineering Machine Tools to suit most Toolrooms and Engineering processes: used lathes; used milling machines, used grinding machines, used saws, used drills and various used pressing machines. 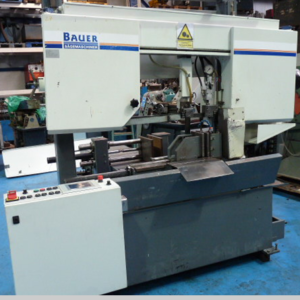 We aim to provide you with only the right machine that precisely matches your expectations and specific needs.